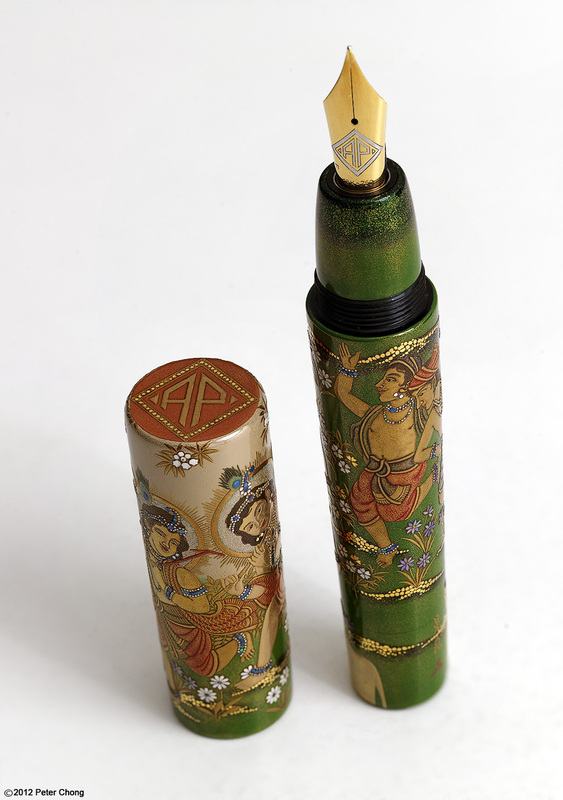 AP Limited Editions is a very unique company offering handmade pens in the Japanese lacquer method. 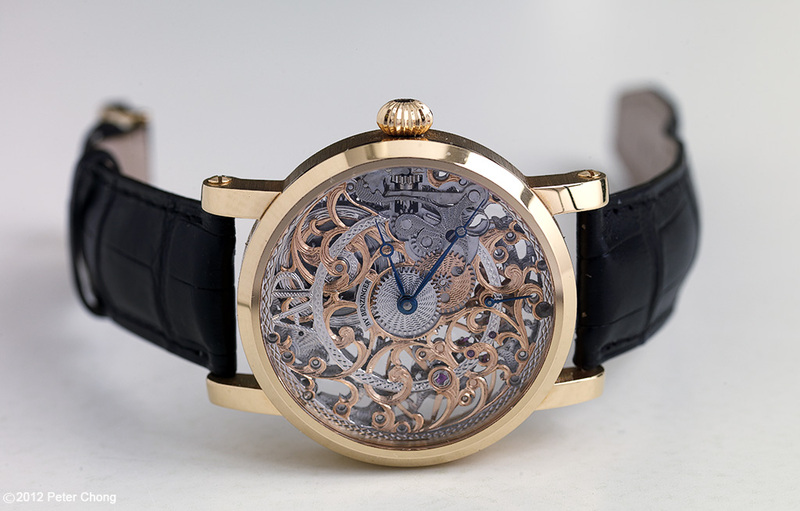 A couple of years ago, they decided to offer a special watch, skeletonized. 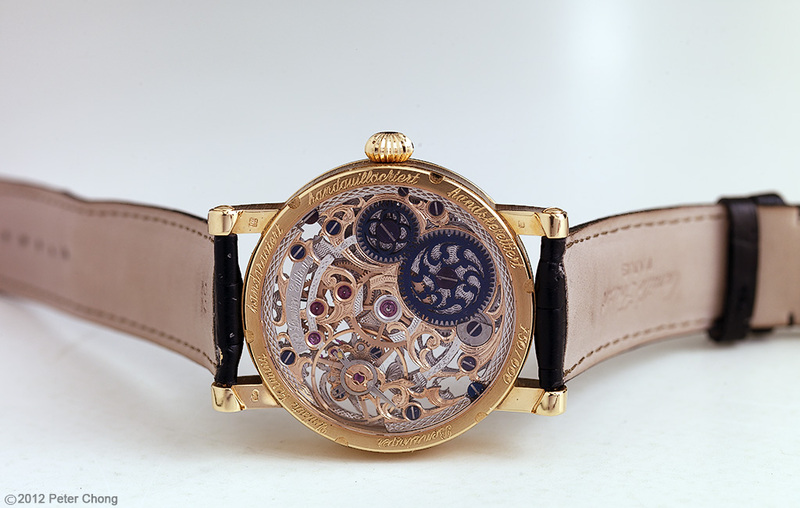 Based on the Unitas movement, the skeleton works is rather unexpectedly good, especially so for a company specializing in pens and not watches. I did these series of photographs for their advertising campaign some years ago. I believe the watches are sold out...at least they are not listed in their website anymore. 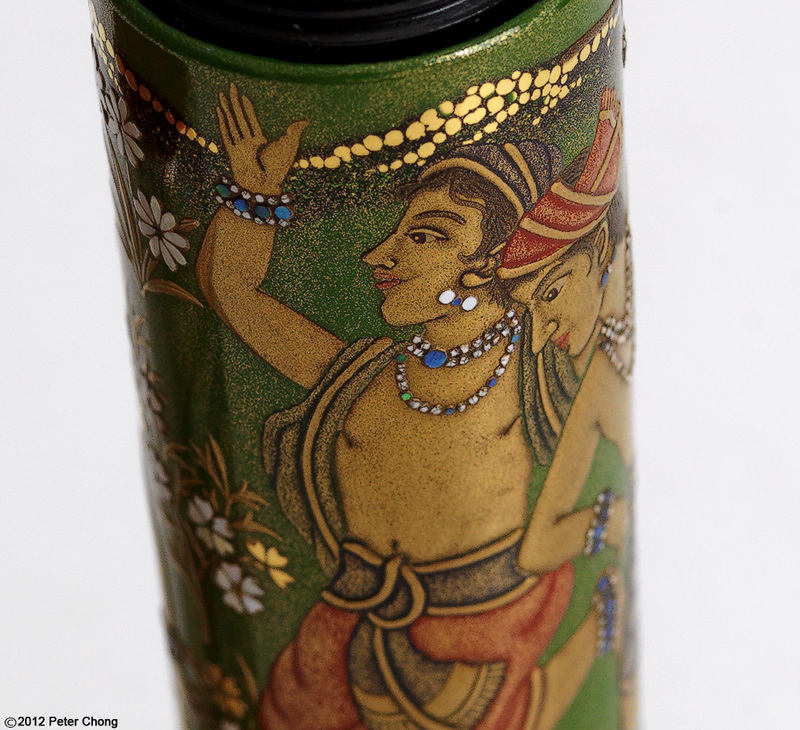 The detail work is quite exquisite.